A new 31,000 sq. 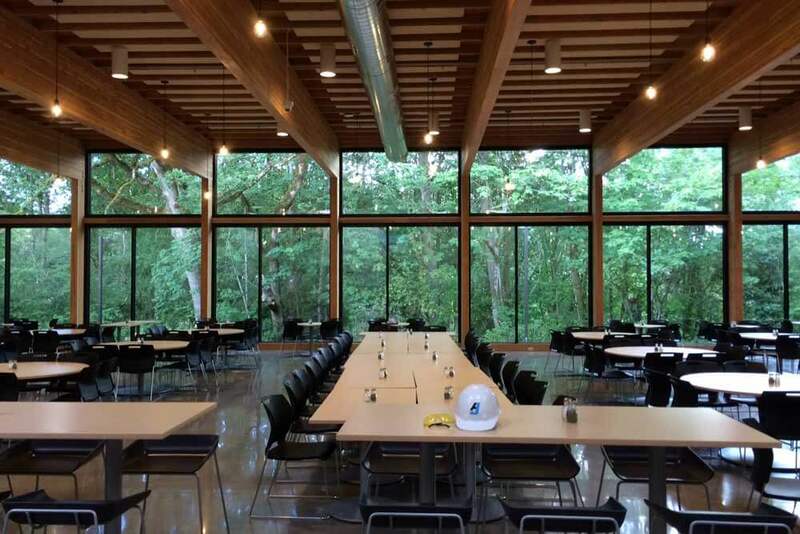 ft. dining hall for George Fox University students. 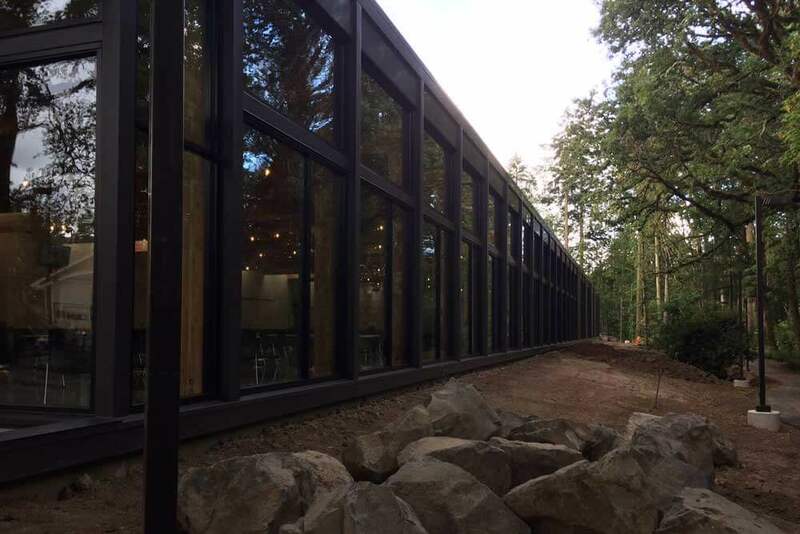 The single level building included dining area, kitchen, food prep area, and staff offices. Our work included exterior and interior wall systems, drywall, FRP, ACT, tectum panels, insulation, fire caulking, and wood panels.